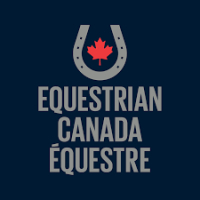 Have You Heard About Working Equitation? 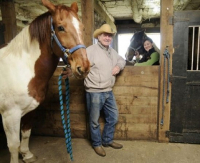 There’s a new equine sport starting to appear in Canada. And you know what it’s a ton of FUN! Working equitation is a great way for equine enthusiasts to learn something new, improve their horses way of going building correct muscling, increasing obedience, courage, trust and confidence in their equine partner!